Finding the right appliances for your home is always a challenge, and it is doubly so for your kitchen. The kitchen is the place where you prepare food, so you’ll want to make sure that all of your tools, appliances, and implements are all top-notch to make sure that your food is prepared safely. For example, choosing the right kitchen sink is usually challenging because you don’t know how it will perform until it arrives at your home. You don’t want to end up being stuck with the wrong sink for the next few years just because you were misled by what a manufacturer had to say about their product. Over the course of our guide today, we’re going to be covering the MR Direct sink company, one of a new wave of sink manufacturers that promises better prices for superior quality. Can MR Direct hope to match the old guard of sink manufacturing and possibly even eclipse them? Let’s find out. MR Direct doesn’t exactly sound like the name of a sink company; it sounds more like a delivery business, but their name has a meaning behind it. MR Direct’s business philosophy is to cut out the middleman so that they can keep their prices low, and it has worked out for them so far. For those of you wondering where they’re from, MR Direct is an American company that is based in Toledo, Ohio. Since being founded in 2004, MR Direct has managed to prove themselves as one of the first sink manufacturers to do it on their own and do their business directly from their warehouses. Since MR Direct sells their sinks exclusively online, they don’t have to pay any distribution fees. MR Direct selling their own sinks may reduce their relative exposure, but they save quite a bit of money by keeping themselves independent, and those saving get transferred to you, the customer. 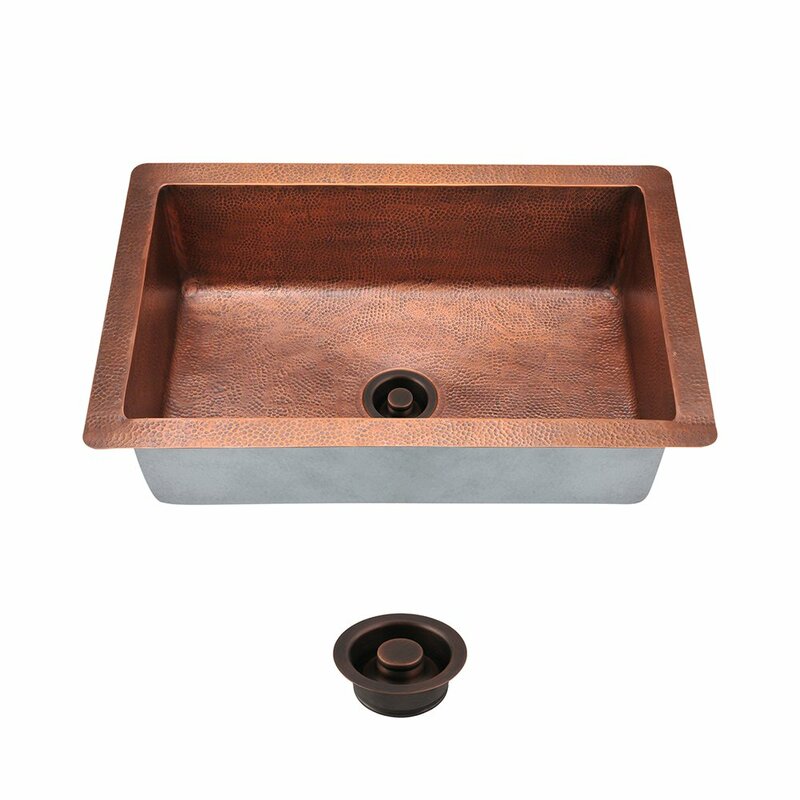 Of course, low cost for a sink usually implies that you have to sacrifice something, but the MR Direct business model means that the only one who misses out is the distributor. The internet has helped revolutionize many things, and business is one of the domains that has been affected the most. The first step in this whole process is the sinks being assembled in MR Direct’s factories by automated machines. Strict quality control standards are present in these factories to ensure that poor-quality sinks never get sent out in the first place. Once the factory’s job is done, the sinks are delivered to one of MR Direct’s warehouses. When the sink arrives at the warehouse, it is packaged and stored, ready to be delivered to a customer. 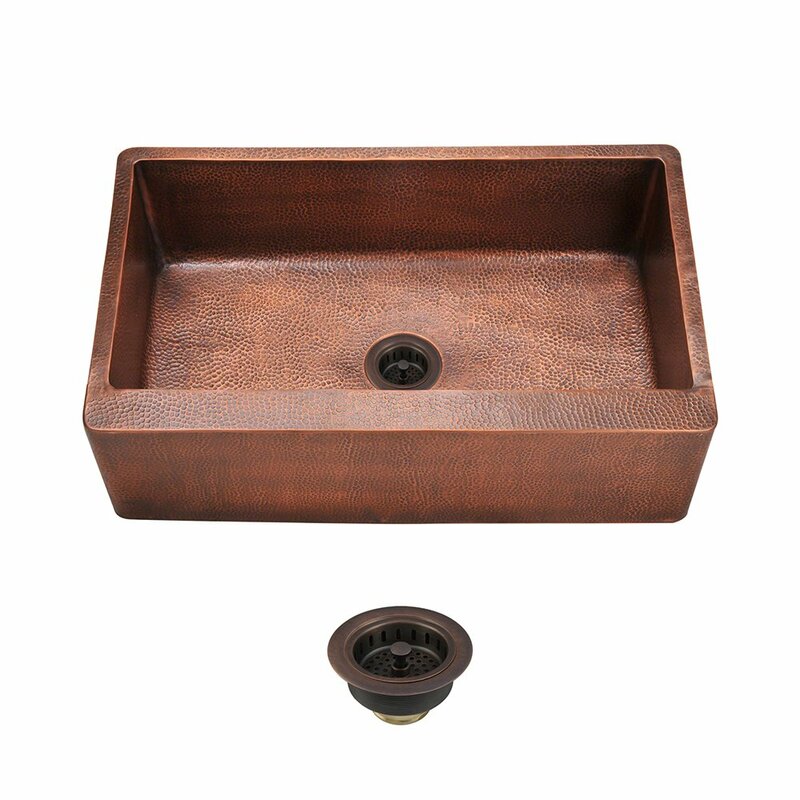 Once you place your order on MR Direct’s site, the sink is picked up from the warehouse and sent directly to you. Now that you have an idea of who the company is, we can take a closer look at MR Direct’s products. 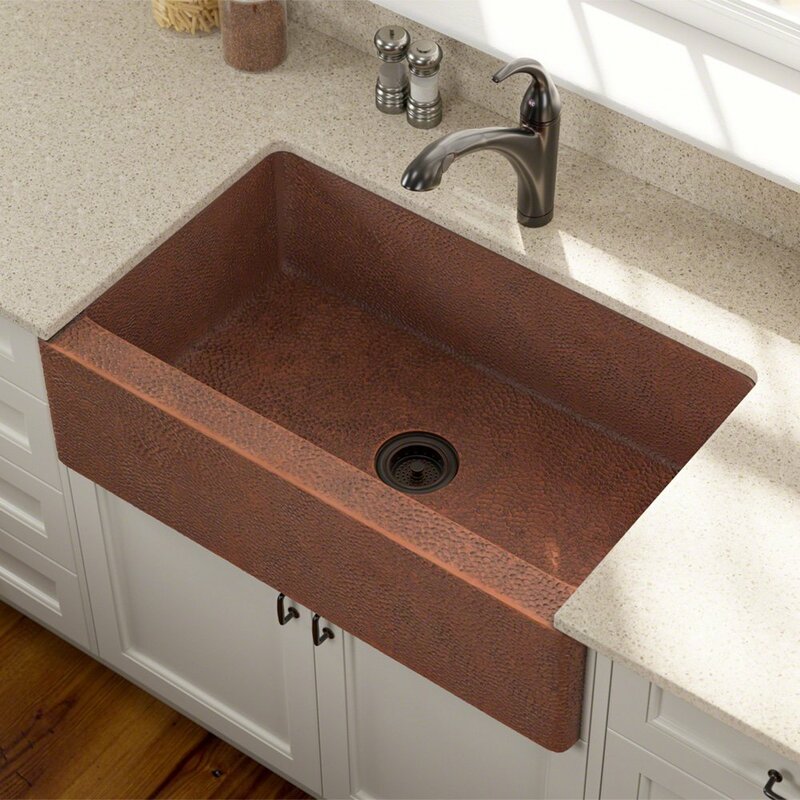 We won’t go over any sinks in specific, because there are so many different size and shape variations, but we’ll give you an idea of what you can expect from them overall. 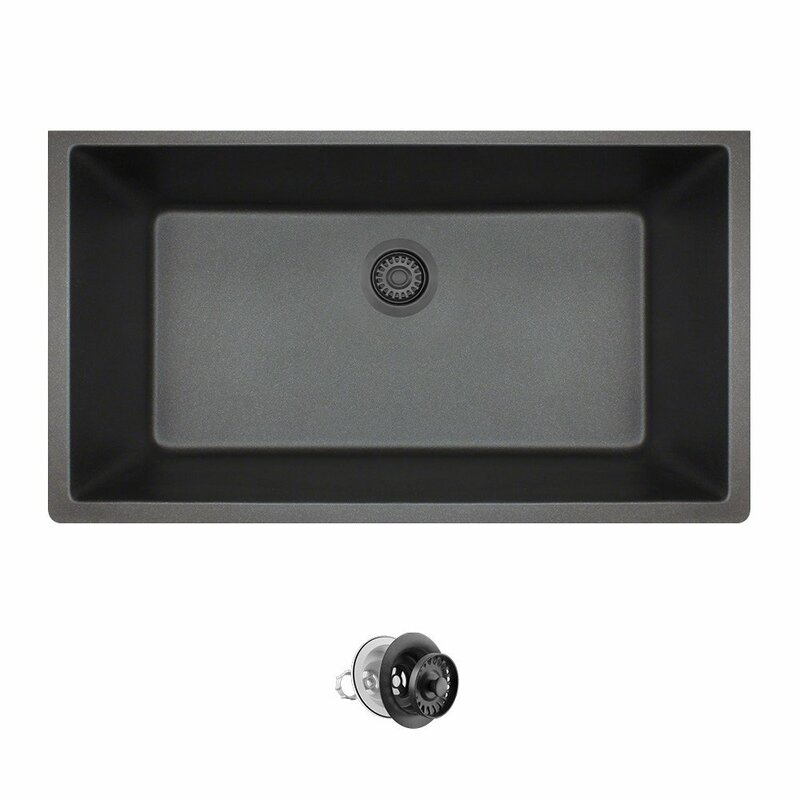 The main reason to opt for a MR Direct sink is to get a high-quality product for the same price as a middling sink. Since MR Direct exclusively does their business over the internet and they save money by doing so, you’ll end up paying less for the same quality that you’d get otherwise. 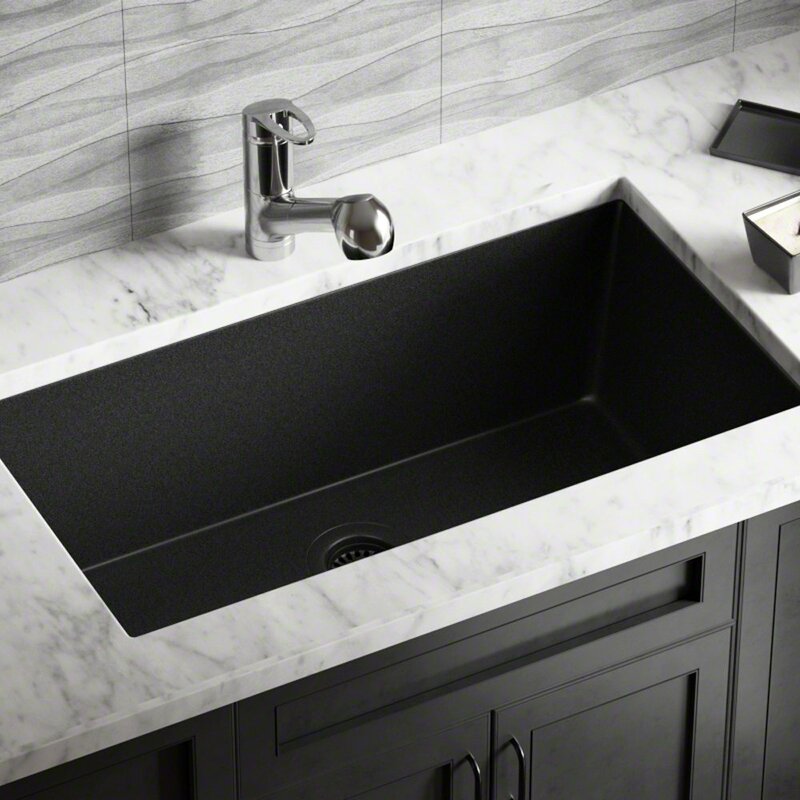 While you won’t be able to head to an appliance store and get a feel for one of these sinks in person, you can make up for it by equipping your kitchen with the sink of your dreams. With other companies, the person who pays the difference in cost that typically goes to the distributor is you. MR Direct also has a massive catalog of sinks available, ensuring that you’ll be able to find the right one for your needs with no problems. 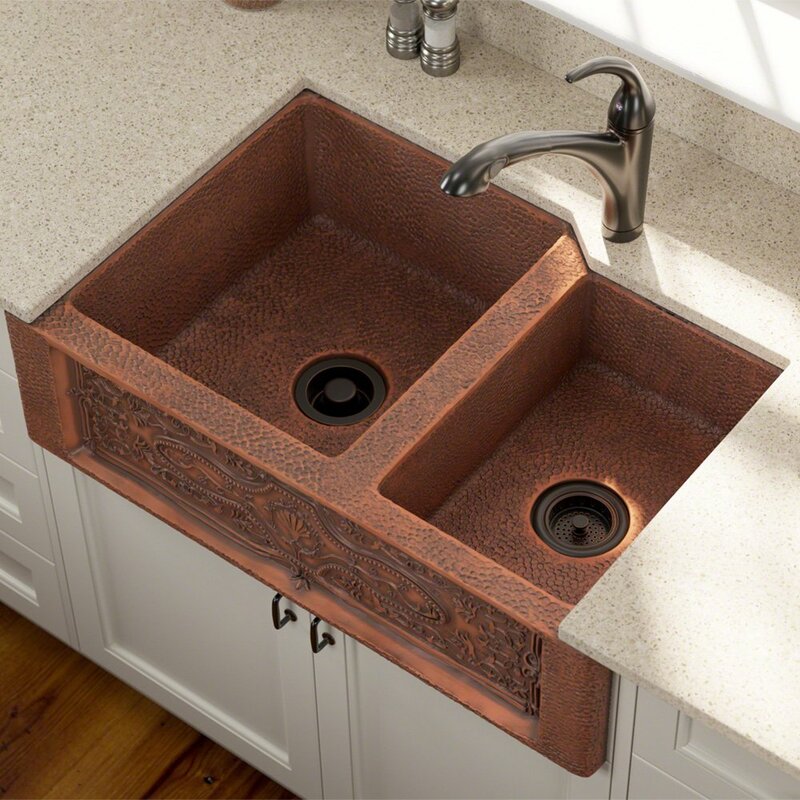 Out of their 400 sinks, there are many different styles and materials available, so every customer can find something that will match their kitchen and their tastes. 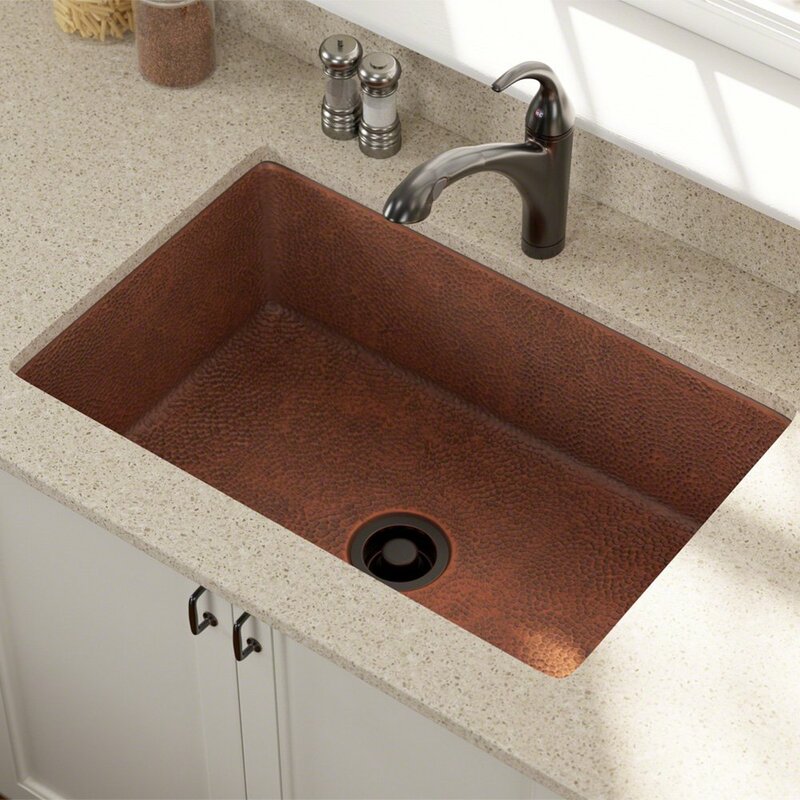 You have a choice of a few different product lines from MR Direct, including their affordable stainless steel sinks, their TruGranite lineup, as well as copper sinks. If you need a wide variety of sinks to choose from, then you won’t be disappointed by MR Direct’s shop. As with any other online retailer, MR Direct needs to have a strong customer service department to deal with customer questions, concerns, and much more. You can rest assured that you will get top-notch customer service when you purchase a sink from MR Direct, as their primary goal is your satisfaction. For example, whenever you purchase a sink from this company, it will be under a lifetime warranty, so you won’t have to worry about it failing on you. 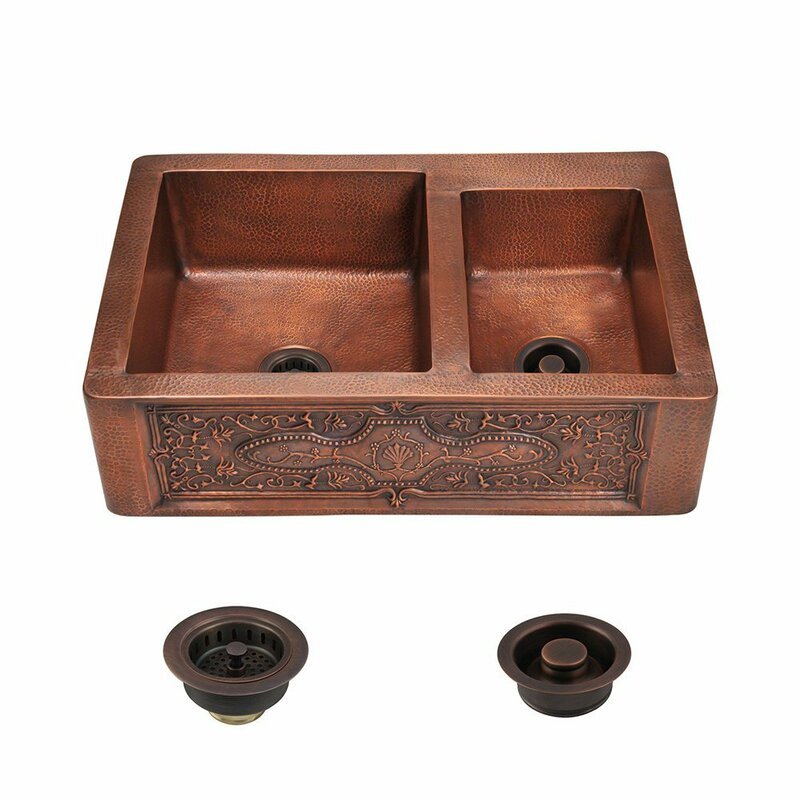 MR Direct also provides 1-5 day shipping and will send out the sink on the same day. MR Direct’s direct-to-customer business is helping them flourish, and their pro-consumer policies make them one of our favorite sink makers.